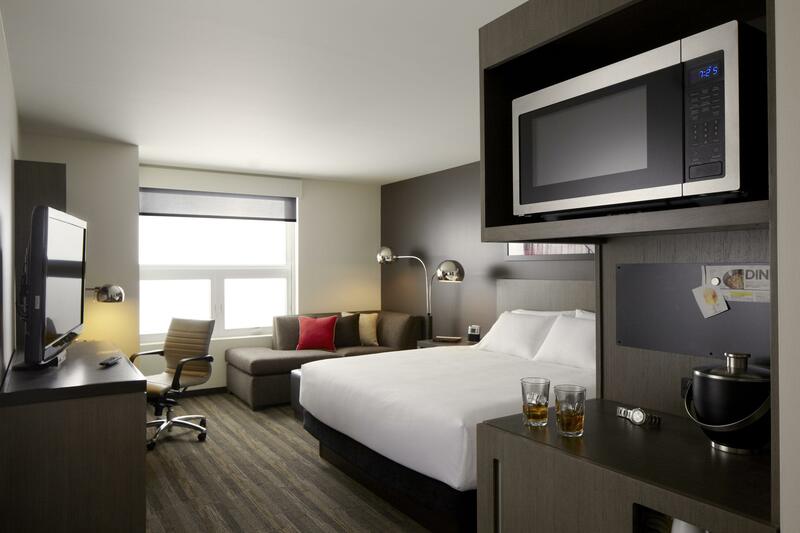 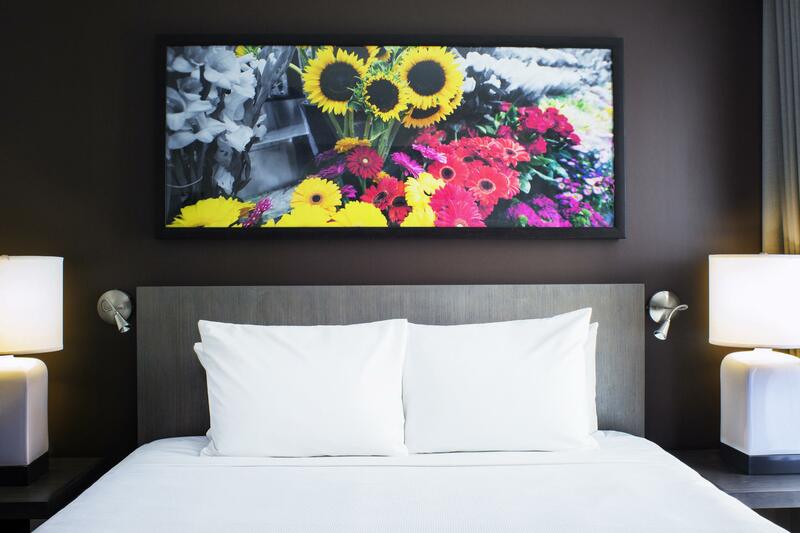 This extended-stay hotel is located in NYC’s popular Chelsea neighborhood, in the emerging "Silicon Alley” area. 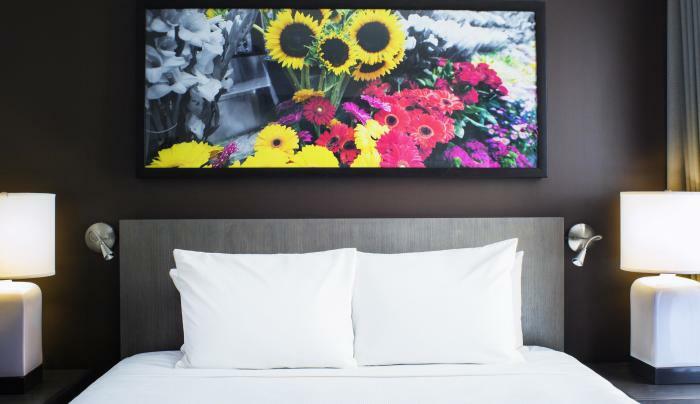 It’s also close to the Fashion Institute of Technology, world-renowned Macy’s flagship store, Madison Square Garden, hundreds of Chelsea art galleries and a variety of tourist attractions including the Empire State Building, Times Square, Bryant Park, Chelsea Market and the High Line park. 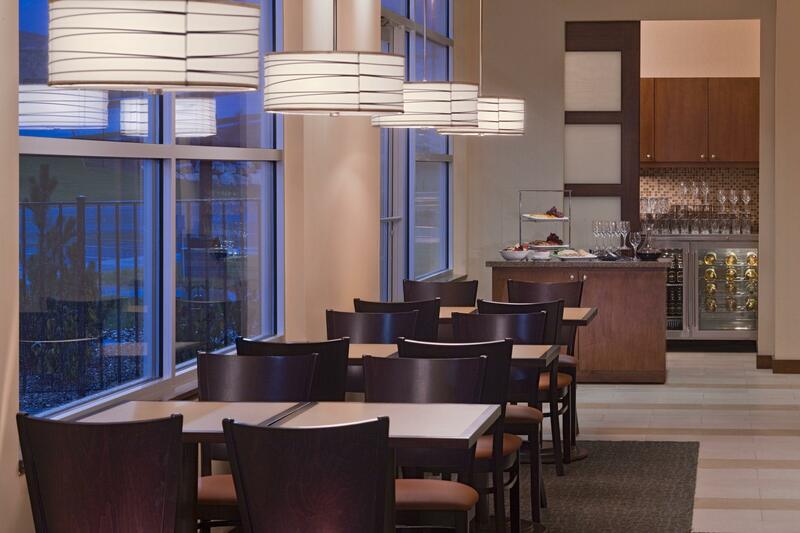 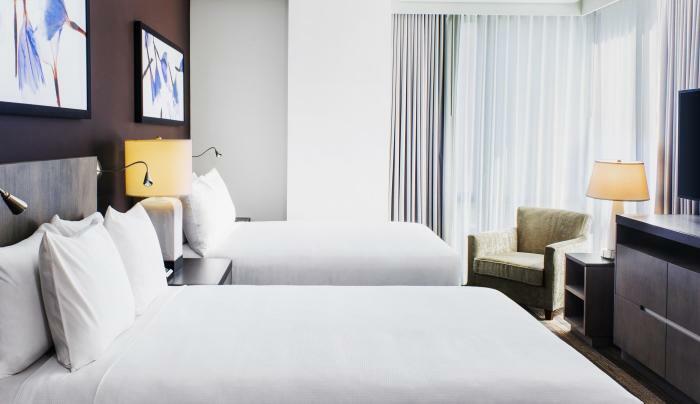 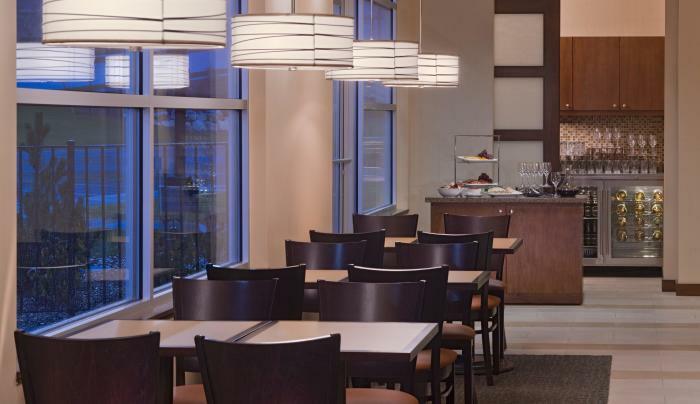 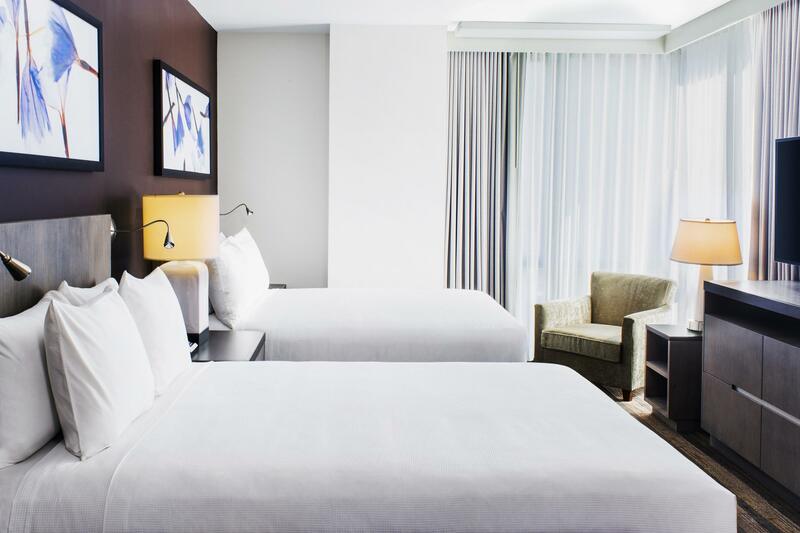 Guests enjoy free WiFi, complimentary full breakfast, H BAR, grocery shopping service, on-site laundry facilities and easy subway access to popular NYC attractions. 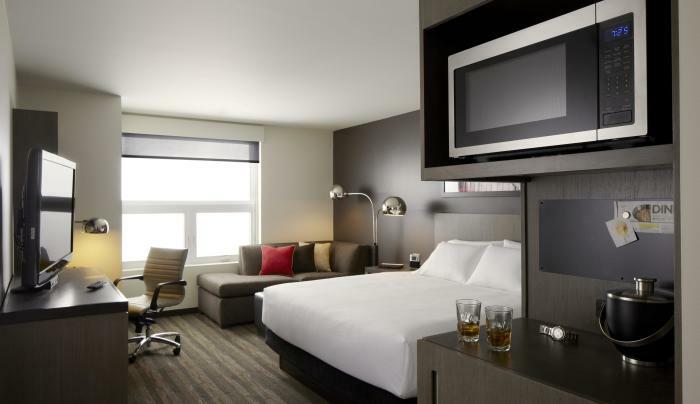 The hotel’s contemporary apartment-style units feature comfortable living rooms, spacious bedrooms and stylish bathrooms.